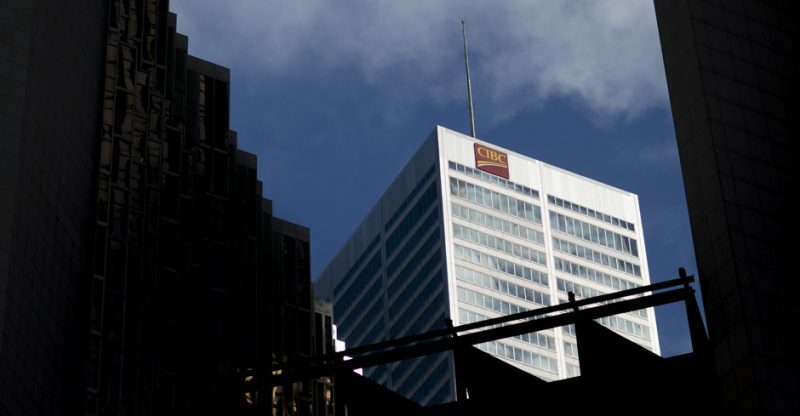 Alex Avery, a real estate analyst at CIBC World Markets, will not for the first time be reporting for duty on Friday, 15. Haven resigned on May 1, Avery the head of a five-person-strong analyst team came to an agreement with his previous firm to work until June 15. The reason being that he couldn’t surface at a rival firm until August because his managing director rank was required to take a 3 month gardening leave. “There is a natural lifespan to an analyst. It’s high-demanding, high-intensity job”, he said, noting that he has already spent more time as an analyst than is the average. “And the REIT market is going to get a lot more interesting and with change comes opportunity” he added. Avery and his team were involved in projects that took about 18 months to complete. They have explored some of those picture themes through focused research pieces. Two of those industry-focused themes have been corporate governance/succession planning at REITs and potential growth limitations. The analysis for corporate governance showed that founding chief executives still run about two-thirds of the REITs. On average, the CEOs are older than the bank chiefs; they are difficult to replace and that the average tenure of REIT directors is about 11 years; the classic pale, male and stale. Concerning the growth challenges, upon conclusion by the team, after 25 years of tremendous growth, REITs faced 2 material difficulties: competition in the form of highly competitive non-taxable pension funds and capital gains recognition. As for his next move in life, Avery didn’t give details. But there is a chance he will set up a fund, try to attract capital and use the proceeds to invest in North American real estate issuers, for he said: “to be an investor is a logical next move for a real estate analyst”, which logically is true. After spending years looking for issuers, Avery will soon be on the inside as he has been nominated as a trustee for H&R REIT at its June 19 annual meeting. Being nominated along with Juli Morrow, a real estate lawyer, he is the third trustee added in the past two years, after Stephen Sender, an investment banker. Avery said the special thing about REIT is that they are “steady” businesses. They produce high yields and great income. They have the tendency of growing over time and operate with a corporate structure that enforces discipline on management teams in terms of capital allocation and payment of distributions.